You get a show, you get a show. Since Teyana Taylor is joining "Hit The Floor," of course she blessed the show with a hot dance routine promo clip. And it's giving us some "Fade" vibes. Peep the newest "Devil Girl", London, bust some moves above. This season will see the returns of prodigal star Derek (McKinley Freeman), shrewd Lionel (Jodi Lyn O’Keefe), Devil Girl captain Kyle (Katherine Bailess), coach Pete (Dean Cain) and rising star Jude (Brent Antonello) as power players on the chess board of Devils Arena. German (Jonathan “Lil J” McDaniel) also returns in an unexpected way, along with other fan favorites who'll make their own vicious moves. We will also meet new dancers battling for the throne of the LA Devil Girls – talented choreographer London (Teyana Taylor) looking for a fresh start, pitted against the ambitious Jamie (Kyndall Ferguson), fighting for her chance to shine. Rookie Devils player Pax (Cort King) arrives on the court looking to prove himself, and there’s sideline reporter Noah (Kristian Kordula), who walks a fine line between making the news and reporting it. Rounding out the new cast is the mysterious Eve (Tiffany Hines), who joins the league with surprising ties to Devils Nation. Season 4 of "Hit The Floor" returns Tuesday, July 10th at 10pm EST on BET. 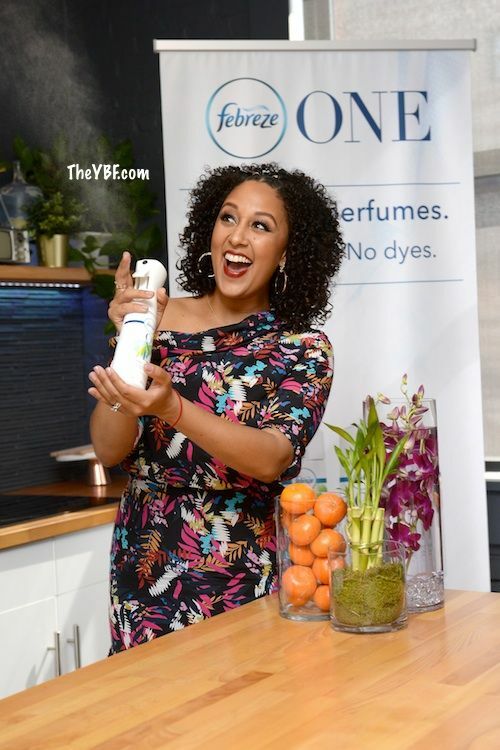 Tamera Mowry Housley is about to take her passion for home interior design and bring it to the small screen. 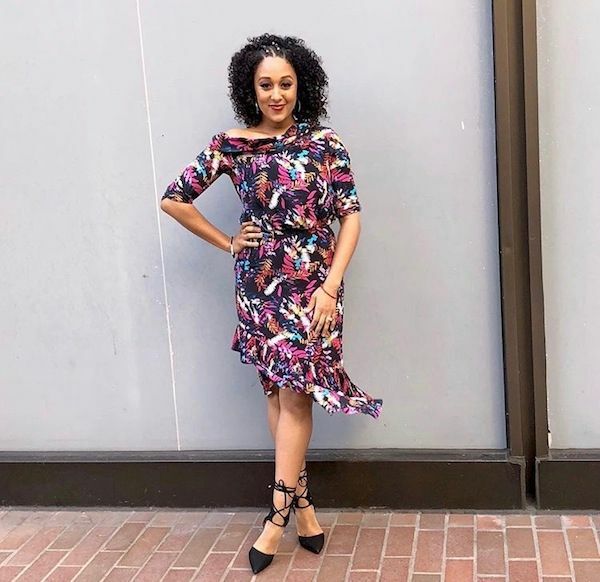 Much like her twin sister Tia Mowry Hardrict did with her cooking show. 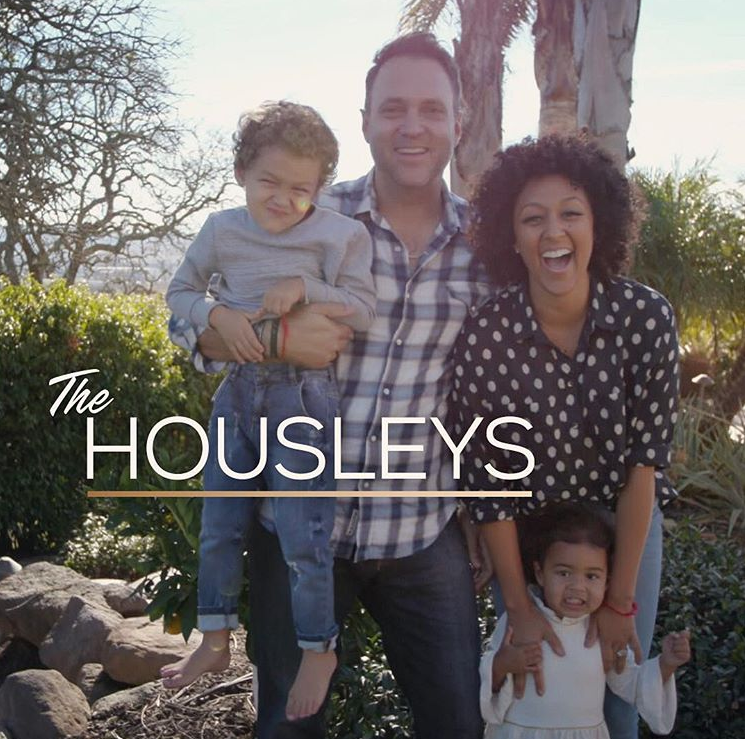 Making the gig even sweeter, Tamera gets to join forces with her husband Adam Housely – since he’s really into home interior design as well – and their kids, Aden (5) & Ariah (2), will also be featured on the show. Nice! While the show is expected to debut in May, there isn’t an official premiere date just yet. “The Real” co-host said to stay tune for the details. Will you be watching for some home interior ideas? 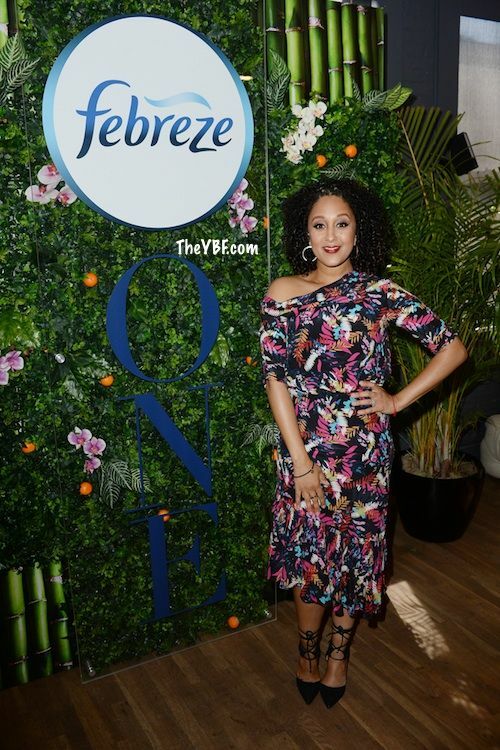 Tamera has joined forces with FEBREZE to help launch their #ONEStateofMind campaign, recognizing that all folks deserve to breathe deep and love the air they’re in. The mom-of-two hosted an event for the company in NYC recently. The Houselys aren’t the only home lovers. The Wades are too! 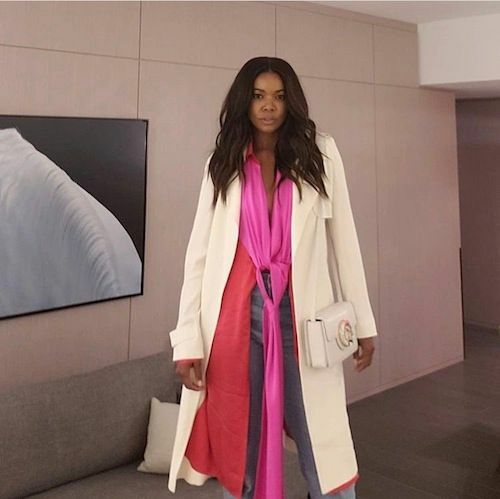 After renovating their home a few years ago, Gabrielle Union has been a bit obsessed with home renovation. Now, she’s taking her obsession to another level, but her hubby wasn’t readily on board. The “Being Mary Jane” star was able to convince Miami Heat star Dwyane Wade to join her on a new journey of house flipping. And guess what? We’ll all get to see how they get it done on their new HGTV special, “All Star Flip.” It’s a special, so there will not be a series of shows. However, we will get to see the love birds will work together as they buy, overhaul and flip a home in an up-and-coming Miami neighborhood. “Here goes nothing! Tune in tonight to see @dwyanewade & I step into the flipping game. #AllStarFlip tonight at 9:30|8:30c on #HGTV,” Gabby captioned. “All Star Flip”premieres tonight at 9:30/8:30c on HGTV. We've rounded up flicks of Gabby making her press rounds in the Big Apple to promote her new thriller, Breaking In. T.I. is ready to return to television with a new show that’s sort of giving us “I Want To Work For Diddy” and "The Ultimate Hustle" vibes. T.I. will be bringing “The Grand Hustle” to BET, a fierce new reality competition series featuring 16 business minded men and women vying for an awesome opportunity. 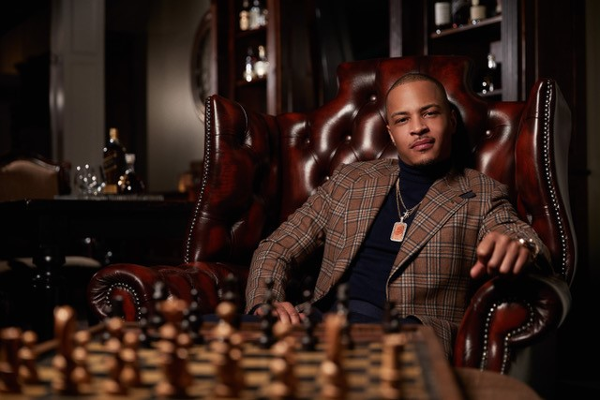 Executive produced by Grammy-award winning rapper, actor, entrepreneur and the King of the South himself, Tip “T.I.” Harris, the series centers around the hopeful hustlers as they compete for a coveted position, with a six-figure salary, within Tip’s multimillion-dollar Grand Hustle business empire which he built from the ground up. The 12, one-hour episode series, is set in Atlanta and the candidates will do any and everything to prove they have what it takes to out-hustle the rest. Mark your calendars. “The Grand Hustle” premieres July 19th at 10pm EST on BET. NEXT: PLOT TWIST! 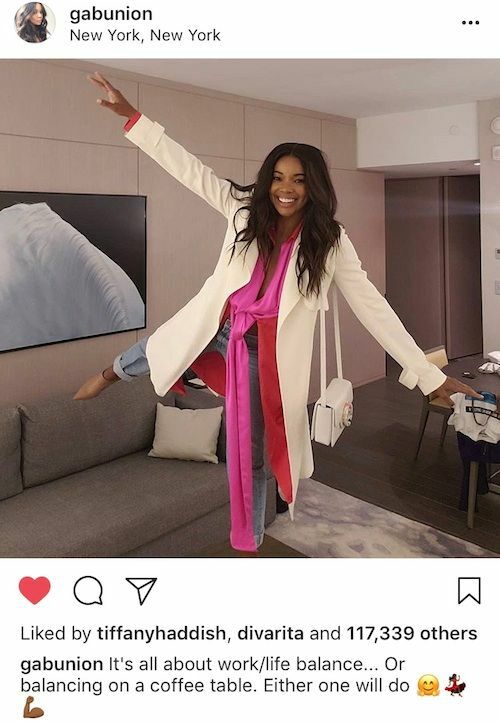 Gabrielle Union Says Leave Her Out Of Tristan Thompson’s Cheating Mess, Even Though She Was There!